The Fun Trial: This Weekend at MotoVentures! Sunday Sunday Sunday! 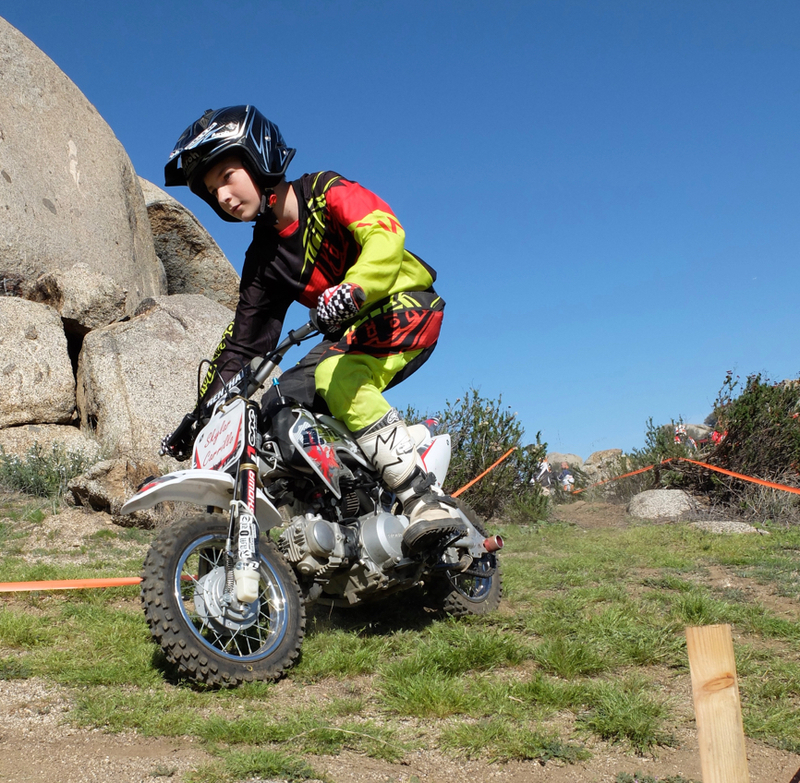 May 22, The annual Fun Trial and season end awards at MotoVentures. Come on out and let's get funning, like now! Kids trial, a team Gate Trial format, and Ironman awards await. It's kind of like everything, all rolled into one great day. Wanna come early and camp? You can do that for small $10 camp fee. Event will start at 11:00, directions are available on line, over there on the left, or even over there on the right. Or I'll bet you could just Google it. Challenge yourself. And hey- We'll see you there. Older PostResults (revised! ), the Fun Trial, and a Summer Series!